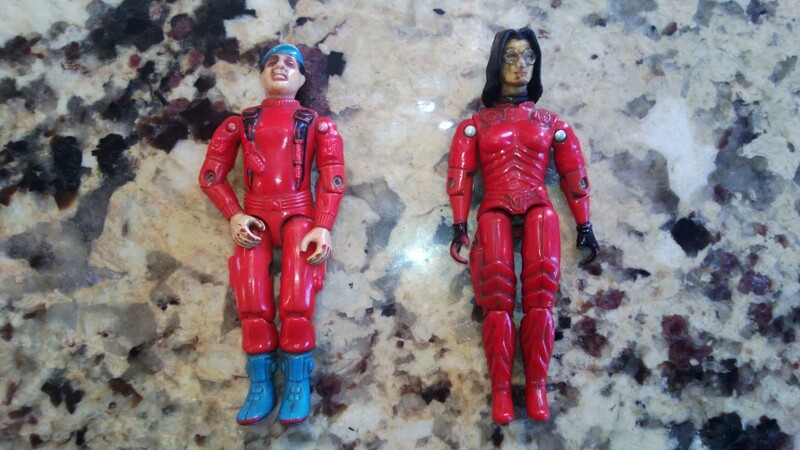 GI Joe Funskool Holy Grails: Red Stalker & Red Baroness!!!! So two of the three big surprises are a Red Stalker and Red Baroness!!! 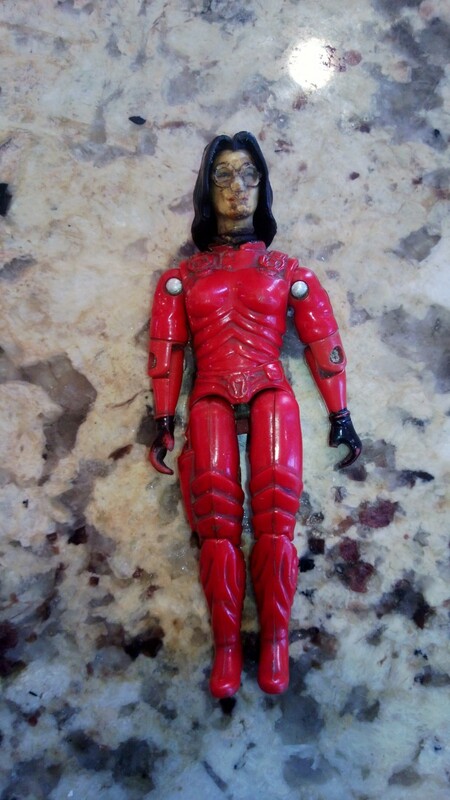 There are less than 10 Red Stalkers known and this is only the THIRD Red Baroness ever found! They are still a little dirty, I haven’t had the time to clean them up yet. I also will swap the Red Baroness’ head with a regular Funskool Baroness I have to make it display a little better. Enjoy! 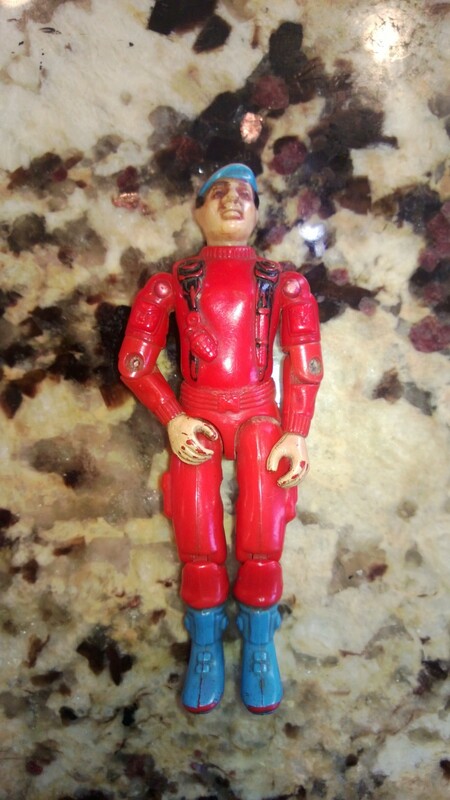 Categories: New Joes | Tags: Cobra, Funskool, G.I. Joe, Holy Grail, International Joes, Leaky Suit Brigade | Permalink. just not right that you own these! i was offered them , and then guy i was going buy from said person he was getting from backed out, and had to return my money! why were you able get them and i wasnt? I honestly have no idea what you are talking about. You sure it was the same figures? Also, its definitely “right” that I own them, I paid for ’em. I don’t know who you are or anything about someone having to return your money. Sorry. Congrats on these once they are cleaned up they will look sweet on your collectors shelf. Thanks! 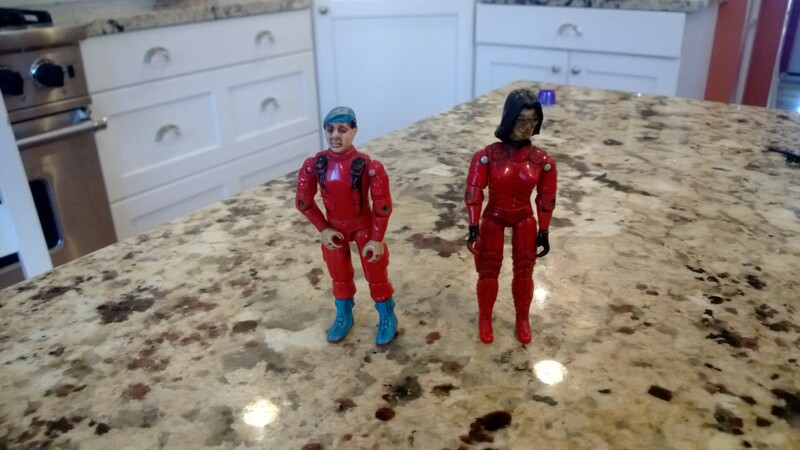 They will go behind glass with the rest of my rare Joes. Hope to see the cleaned up figures in a later blog post. Awesome figs! I would leave the Baroness head as is and wouldn’t swap it out!